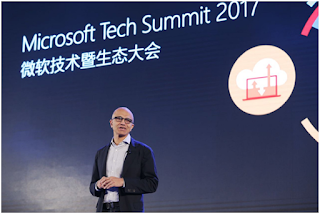 Microsoft CEO, Satya Nadella endorses and appreciated AO Smith in its implementation of Microsoft Dynamics 365 and highlighted how the Microsoft Dynamics 365 helped companies improve their operations and business processes in the address to his customers recently at the Microsoft Beijing Tech Summit. While applauding AO Smith China for implementing their software in as their business module, Mr. Nadella said, “Dynamics is a framework, a platform for you to adjust to changes. In fact, Dynamics is being used right here in A.O. Smith with water products and energy conservation. 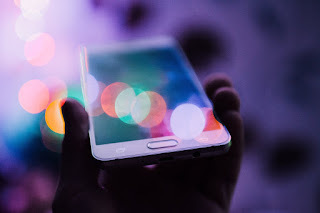 They are not only optimizing all of the operations inside, using these approaches of modular, modern business applications, in particular but how they are thinking about customer-connection customer service and field service”. Microsoft Dynamics 365 is a modular and intelligence platform for better customer connect and a business model to enhance growth margin and customer service. Satya Nadella is also coming to India next week where he is expected to make several announcements regarding the company's plans for India and reveal how a number of initiatives behaved for it.